By threatening like this during elections, Centre is trying to create an environment of fear among our workers, Mallikarjun Kharge said. The IT officials continued their raids at various locations in Madhya Pradesh. 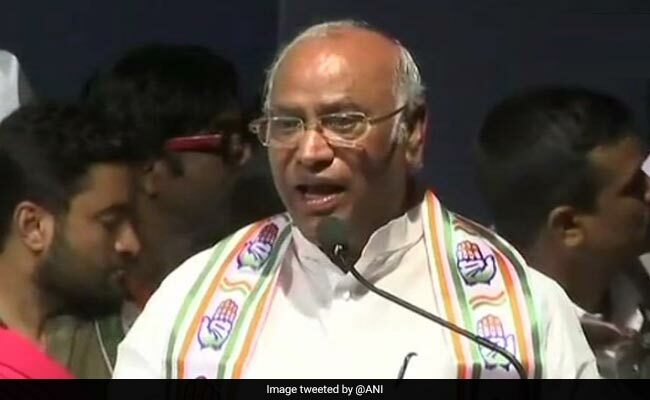 Senior Congress leader Mallikarjun Kharge on Monday attacked BJP after the Income Tax department raided various locations including the residence of Ashwin Sharma who is an associate of Praveen Kakkar, OSD to Madhya Pradesh Chief Minister Kamal Nath. 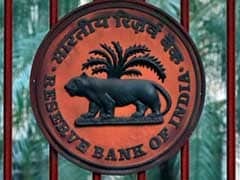 "Conducting raids at the residences of Chief Minister's private secretary, secretaries... Congress is not scared of these things. Congress is ready to face challenges but they (BJP) want to win by misusing their power. People will teach them a lesson," Mr Kharge told ANI. "Whatever is happening in Madhya Pradesh, it is being done out of vengeance. By threatening like this during elections, Centre is trying to create an environment of fear among our workers. Modi ji does this, so I said ED and IT department are being misused," he said. Earlier in the day, the Income Tax (IT) officials continued their raids at various locations in Madhya Pradesh.